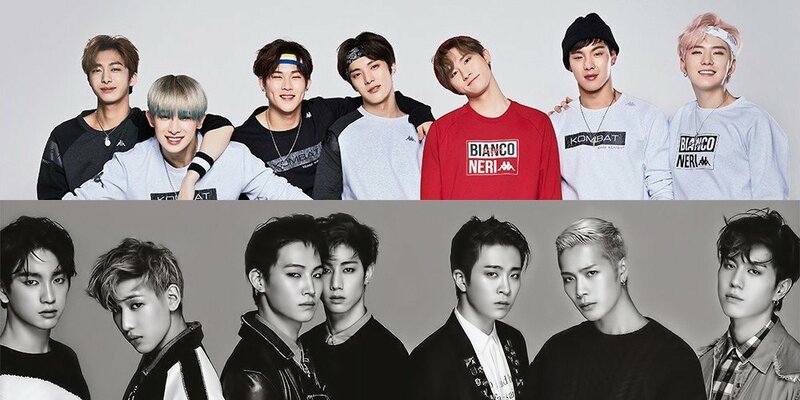 MONSTA X want to bring GOT7 onto their reality show! MONSTA X have a solo reality series called 'MONSTA X-Ray', and it's rumored that they are in the process of filming their 3rd season. The boys recently had a drinking interview with Ilgan Sports, where they were asked whom they would like to bring onto the show. The boys answered GOT7 because they are close with the group. Wonho said, "We're comfortable with them, so I think something fun can come out." Minhyuk agreed and added, "When we're comfortable, the fun just comes along." MONSTA X previously had BTOB as guests during their first season, having a blast of a time. You can check out some of the highlights below. Would you like to see GOT7 on 'MONSTA X-Ray'?